These days, we’re more connected than ever - you can FaceTime with your husband during his business trip abroad or plan a holiday with friends around the country via iMessage. Still, more than half of Australians report often feeling lonely, according to Lifeline. “Loneliness is a subjective experience or feeling,” explains psychologist Dr Sari Chait. It often describes not feeling connected to people and being sad about that lack of connection. “It can be brief or situational, such as if you’ve recently moved to a new town where you don’t know anybody yet, or loneliness can be more chronic,” Chait says. Loneliness is not just a byproduct of living alone, being without a spouse, or lacking a big group of friends. “It can happen whether there are people around or not,” confirms psychiatrist Dr Jacqueline Olds. And, when chronic, the feeling comes with real consequences; researchers go as far as calling loneliness a public health epidemic. In fact, studies have even linked loneliness to an increased risk of early death. Lonely people’s immune systems appear to work differently, activating the body’s fight or flight stress response and increasing inflammation. The feeling has been associated with a slew of chronic conditions, from depression to heart disease, and even cognitive decline. “Loneliness can negatively impact almost all aspects of your life,” says Chait. Fortunately, there are measures you can take that’ll benefit both your happiness and your health. “If you can become more socially connected, it’s like giving up smoking,” says Dr Olds. So, how exactly do you deal with loneliness? Here, eight strategies to feel more connected, whole, and happy. If you’re feeling lonely, you likely don’t feel like getting out and seeing people. That’s normal. “Often, feelings of loneliness lead people to isolate more,” says Chait. But it can be a vicious cycle, ultimately increasing feelings of loneliness, she says. 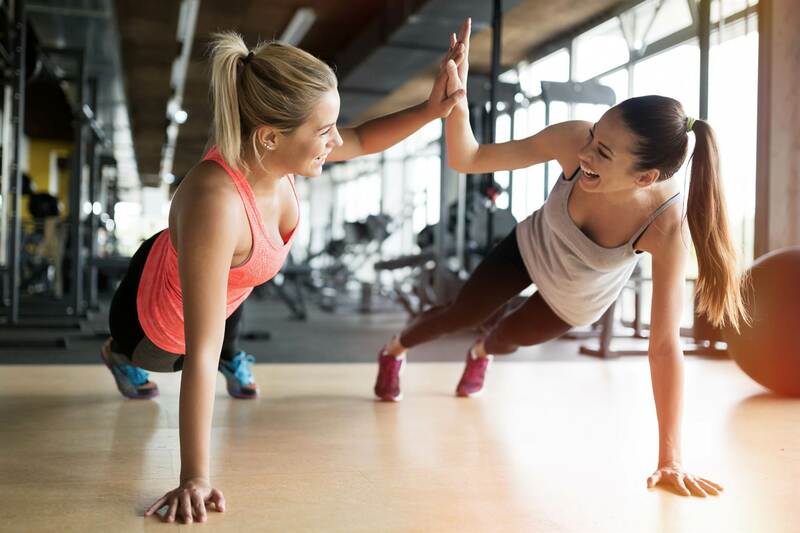 To break it, set up a cooking class with a friend, schedule a workout class with a coworker, or head to your local library or community centre (places that often offer group meetings and classes). Changing your routine gets you out of the house, but spending time doing activities you’re interested in also allows you the chance to connect emotionally (and more deeply) with others who share your interests, says Chait - something that can ultimately help you overcome feelings of isolation. Loneliness in marriages, romantic relationships, and partnerships isn’t uncommon. In fact, about 28 percent of people who aren’t satisfied with their family life report feeling lonely all or most of the time, according to a Pew Research Center survey. “People sometimes feel lonely despite connections because their needs aren’t being met,” says Chait. Think you’re otherwise happily married or in a relationship but feel something missing or like you’re growing apart? 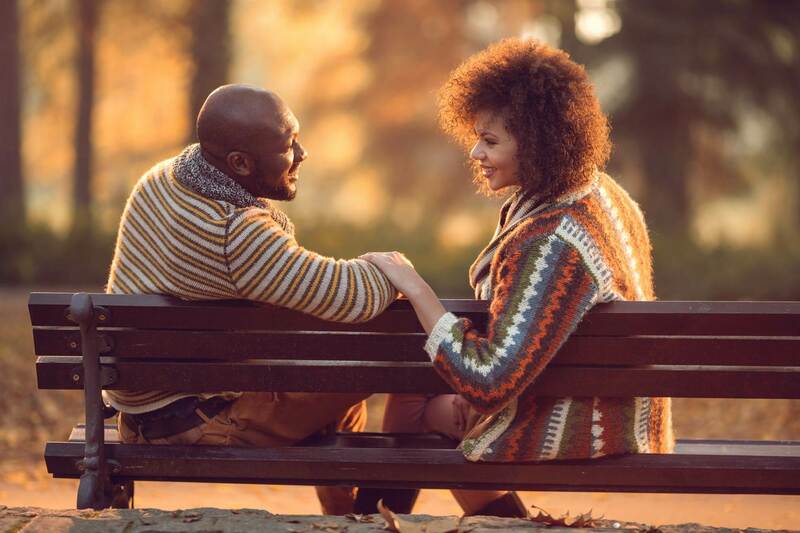 Schedule solo time for you and your partner every week (a romantic dinner, a fun outing) to check in and truly connect, suggests Dr Olds. Having a ‘distance alarm’-noticing you might be drifting and doing something about it-is a key aspect of lasting marriages and can help you reconnect, she says. Afraid to be alone because you think you’ll feel lonely? “If you can find activities you enjoy doing by yourself and reframe what being alone means to you, it can be quite powerful,” says Chait. Learning how to enjoy your time alone - curling up with a new book you’ve been dying to read or hitting that same weekly yoga class - can give you something fulfilling to look forward to, even if you’re not engaging in social interactions, she says. Being surrounded by people all day and all night doesn’t necessarily protect against loneliness. Some research finds 27 percent of people rarely (or never) feel like they spend time around people who actually get them - and only about half say they have meaningful, daily, in-person interactions with friends or family, according to a US survey. That’s problematic. Spending your days small-talking or surrounded by people you’re not clicking with can lead you to miss deeper, significant relationships, says Dr Olds. 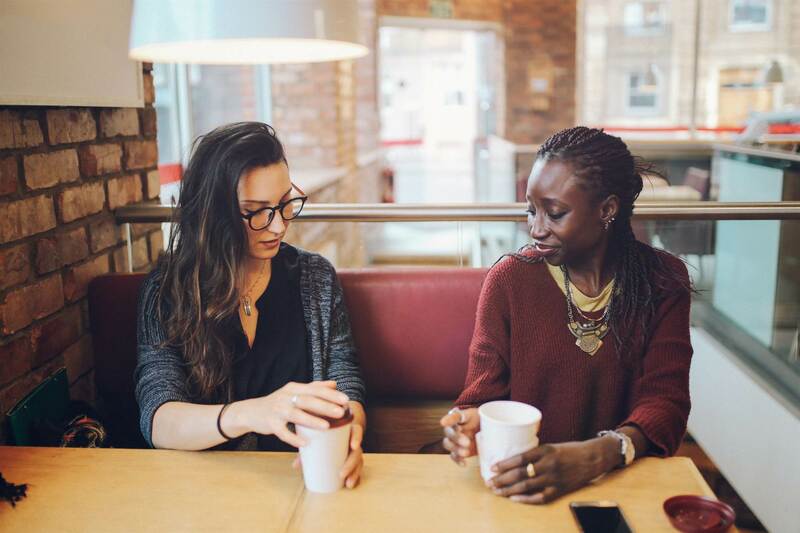 Reaching out to tell a friend who lives across the country that you miss her (and scheduling a time to catch up) or grabbing lunch with your sister can help solidify relationships with those who truly know you, dampening feelings of loneliness, she says. Volunteering is a great way to interact with other people that you have something in common with. Help clean up a local park on a Saturday morning, join a charity organisation, or sign up for a volunteer trip. 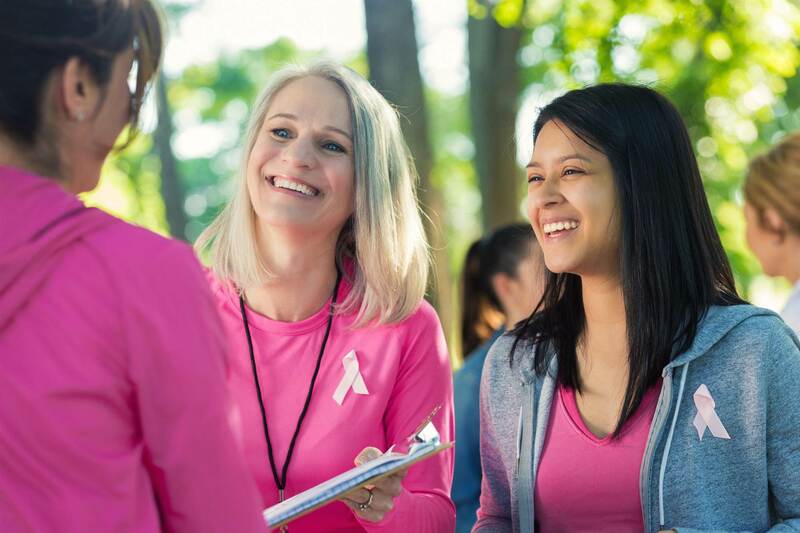 To reap the benefits, aim to join a group that meets at least once a month. The link between social media use and feeling connected is complex. Some research finds that excess use is associated with feelings of depression and social isolation. 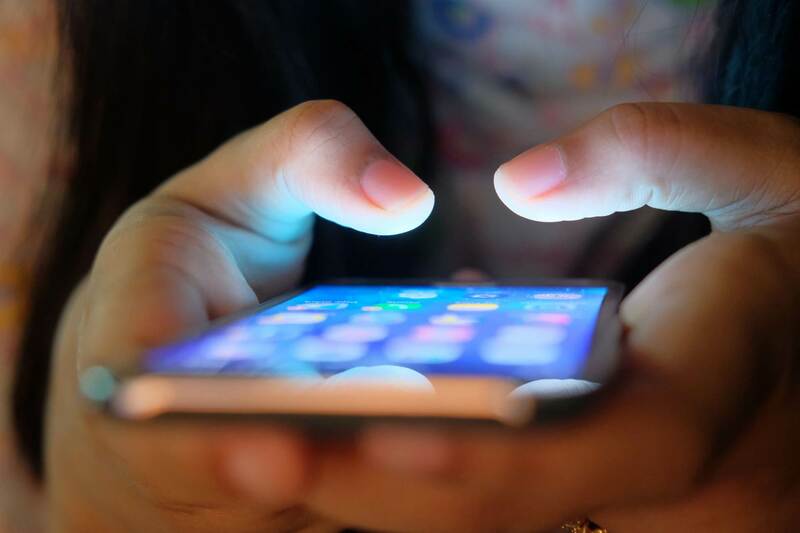 But at the same time, people who are less lonely also tend to be well-connected -and use social media plenty, says Dr Olds, adding that other research has also found that social media use is not a predictor of loneliness. The trick, Dr Olds says, might be to use Instagram, Facebook, and Twitter to truly connect with people. That means less time mindlessly scrolling and more time DMing people, reaching out to see how your old neighbour is really doing, and joining FB groups you’re interested in. Sometimes a packed schedule isn’t enough to fight your feelings and seeking the help of a professional is necessary. Therapy can be very effective, too. Specifically, cognitive behavioural therapy (CBT) can help you identify and change thought processes that may be causing or exacerbating feelings of loneliness, explains Chait. “Your therapist will also help you change your behaviours that are contributing to loneliness as well as help you initiate new behaviours that can combat the loneliness,” she says. When looking for a therapist, be sure to ask if they do CBT. At some point or another, most people experience bouts of loneliness. You might move to a new city, start a new job, or go through a breakup, and feeling a bit isolated in those instances can be par for the course, says Dr Olds. Simply talking about your loneliness and admitting it can help you connect with others (hey, I’m not the only one who feels this way!) and normalise your feelings, helping you feel less alone.